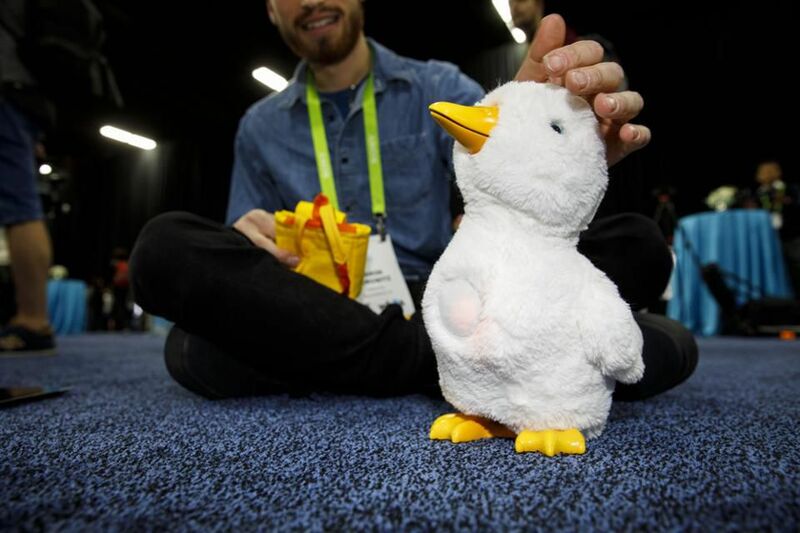 Developed in collaboration with Sproutel, a patient-centered engineering firm that co-develops innovative products to help those challenged by serious health issues, My Special Aflac Duck is quite a bit softer and a whole lot cuter than its advertising manifestation. But, the Sproutel and Aflac team didn’t just take the duck and make a stuffed toy. They reimagined the duck in a totally different way. My Special Aflac Duck is an interactive, social robot that uses medical play, lifelike movement, and emotions to engage and help comfort children during their cancer care. Its arrival at hospitals around the country followed more than 18 months of child-centered research conducted with children, parents and medical providers at the Aflac Cancer and Blood Disorders Center of Children’s Healthcare in Atlanta. To date, Aflac has invested more than $3 million for the research, design and delivery of My Special Aflac Duck across the nation.